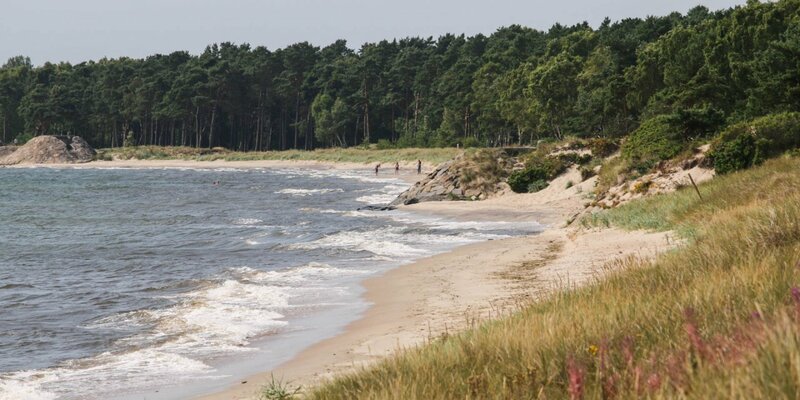 Nybrostrands Badplats is an almost 5 kilometer long sandy beach near the small village Nybrostrand, about 8 kilometers east of Ystad. 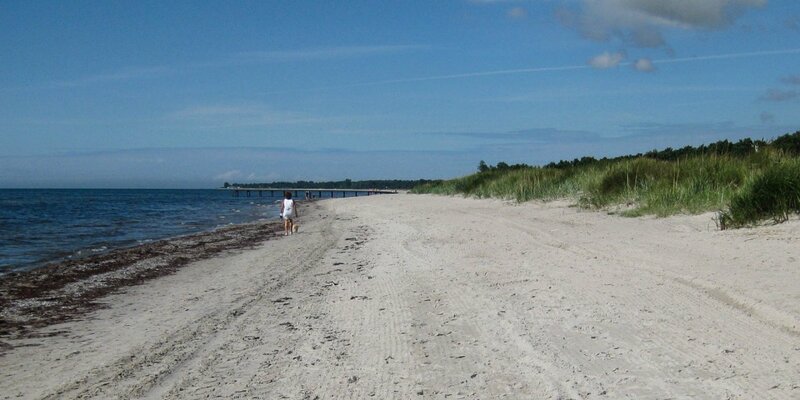 The beach begins at the mouth of the river Nybroån and extends in eastern direction. 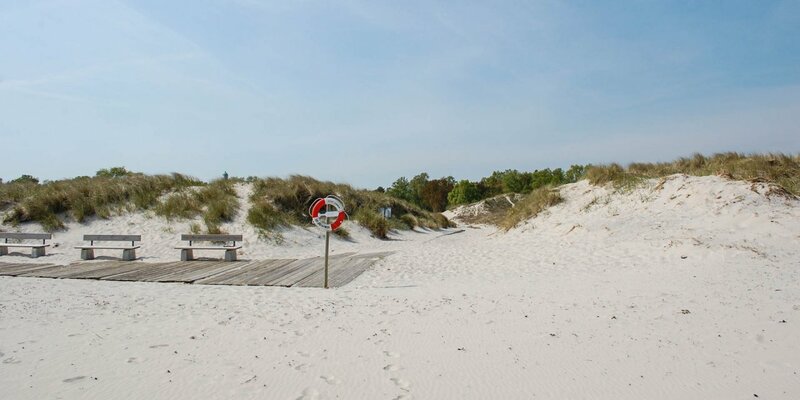 East of the village, there is the nature reserve Kabusa behind Nybrostrands Badplats with up to 40 meters high dunes. 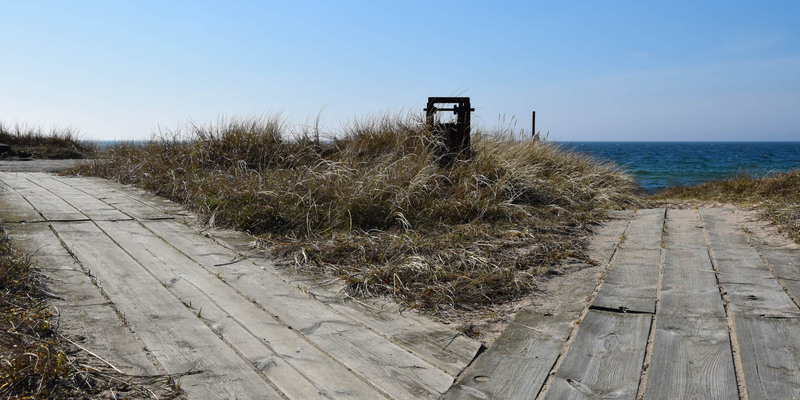 Between the sandy beach and the village is a heated public seawater pool and a kiosk. Apart from simple toilets, the beach has no additional equipment.